Albeit virtual chats and phone messaging seem to dominate the romantic communication today, nothing can top the unique charm of romantic love letters. There is a certain kind of lovely warmth about love letters and it’s one of the best romantic gifts that you can give to your beloved- something that both of you will cherish forever. 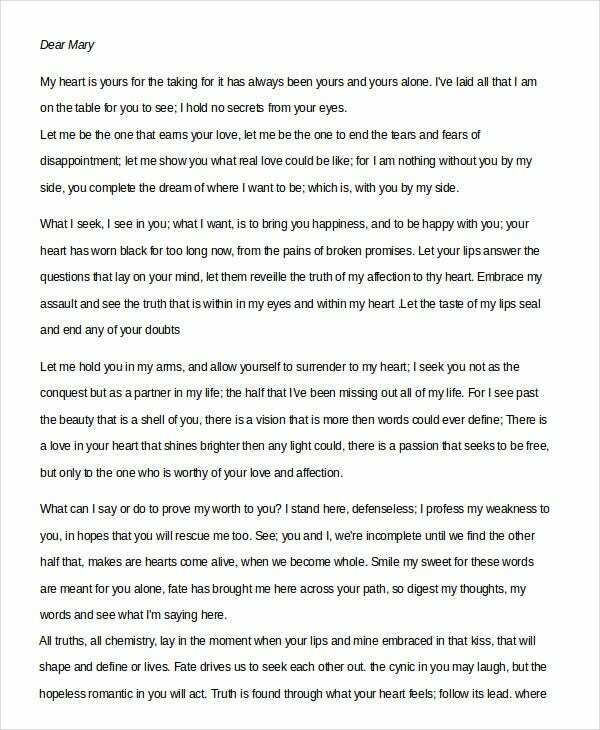 Love Letter Templates are great when it comes to professing your love for the first time and they are also mindblowing when you have to rekindle the flame. 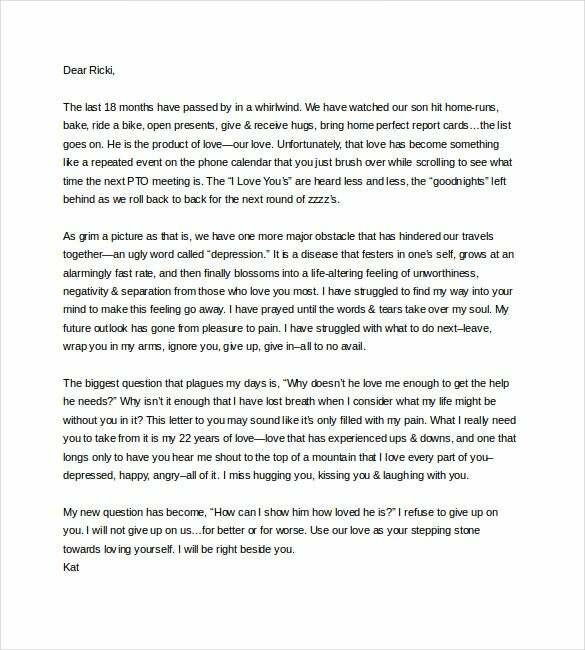 If you need help in writing Love Letter to your Boyfriend with a fun twist that will make him chuckle and cry in joy at the same time, this love letter would be just magic for you. 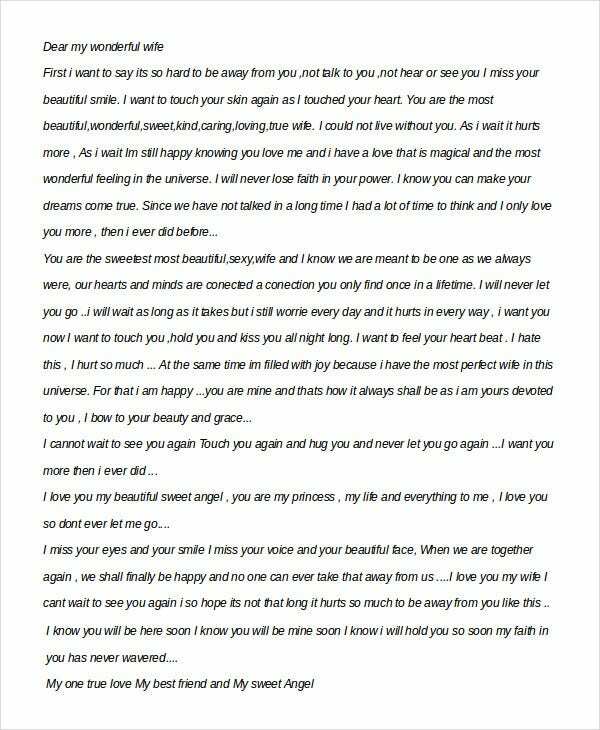 If you are looking for Beautiful Love Letters For Her, this letter here would be handy for you. The letter would be especially suitable when you are far away from your lady and you have decided to propose your romantic feelings for her. > What are the top 3 tips for Best Romantic Love Letters? It’s always amazing to send romantic love letters to the love of your life. One of the most important tips here is to be specific. You might consult several love letters before writing a one- that’s okay- but make sure your one houses the particular nuances of the person that highlight the exclusivity of the lady or the man. Then, if you are writing for the first time and are confused where to start it from, it’s best to begin from the point of your first meet and then gradually you will come to the present. The third tip is to get a fine balance between uncensored and considerate. 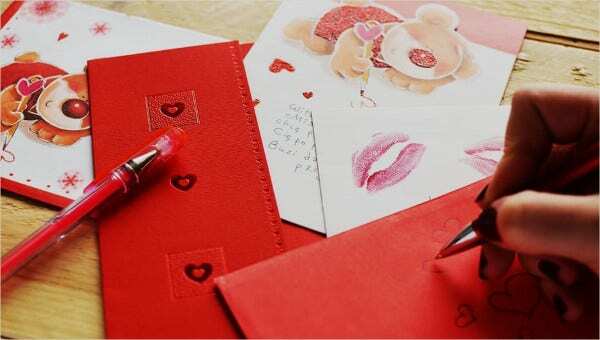 This love letter would be perfect when you are looking to pen Romantic Love Letters for your wife who is far away from and you wish to tell how badly you miss her and that you are longing to get back to her. 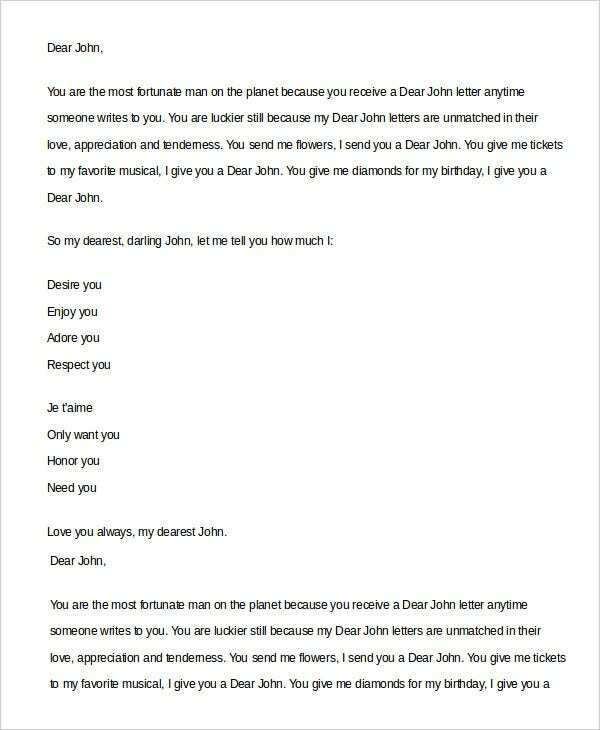 You can also see Famous Love Letters. When you are away from your husband and are missing him terribly, this romantic letter would help you to put your thoughts in words and tell him how much he means to you. This sweet romantic love letter speaks of a lover who is head over heels in love with his lady and wishes to profess that he has found the love and light of his life in her. > What are the mistakes to avoid in Romantic Love Letters? One of the most common mistakes that you will see in Romantic Love Letters is a generic format. Your purpose is to make that person feel special and hence you must focus on that person’s particular aspects that enchanted you; otherwise, your letter will fail to strike any feeling. Then, you should not ever bring up any trouble or bitter feelings that your relationship has faced in the past. It can sour the entire tone of the letter in a moment. Besides, your letter must not make you sound too desperate, over-possessive, or needy. Finally, it’s okay to go a little raw on your love letter but then be careful not to sound outright tacky. 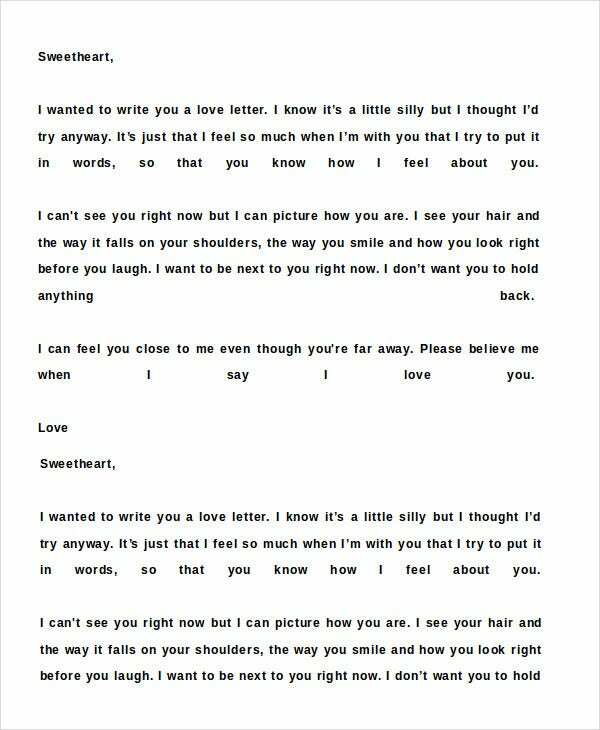 Love letters are beautiful but people are often stuck when it comes to putting words to their heartfelt feelings. But not to worry as the templates above will help you with amazing samples of some of the best love letters- whether you are looking for Love Letters For Him or Her.